You don’t have to live with foot pain. Our office of podiatry will help diagnose the underlying cause of the pain in your foot, ankle, or heel and get you started on a treatment plan. Treatment does not have to involve surgery. In fact, we believe that in most cases you should explore other treatment options for foot injuries before resorting to surgery. If your foot doctor recommended surgery or another type of treatment that you are not happy with, Dr. Dennis can provide a second opinion so that you know and understand ALL of your options. Why Should I See a Podiatrist for Foot & Ankle Pain? Whether you’re looking for a pediatric podiatrist, a sports medicine foot doctor, or a podiatrist that can treat foot conditions like gout, pronation problems, and soft tissue injuries, we can help. Left untreated, pain in the ankles, toes, heel, and sole of the foot can become worse and cause other injuries. You need a foot pain doctor with experience that can effectively diagnose, treat, and stop the underlying cause of it once and for all. Our office of podiatry is equipped to diagnose foot diseases like plantar fasciitis, perform X-Rays for broken bones, take foot MRIs, and perform outpatient procedures. 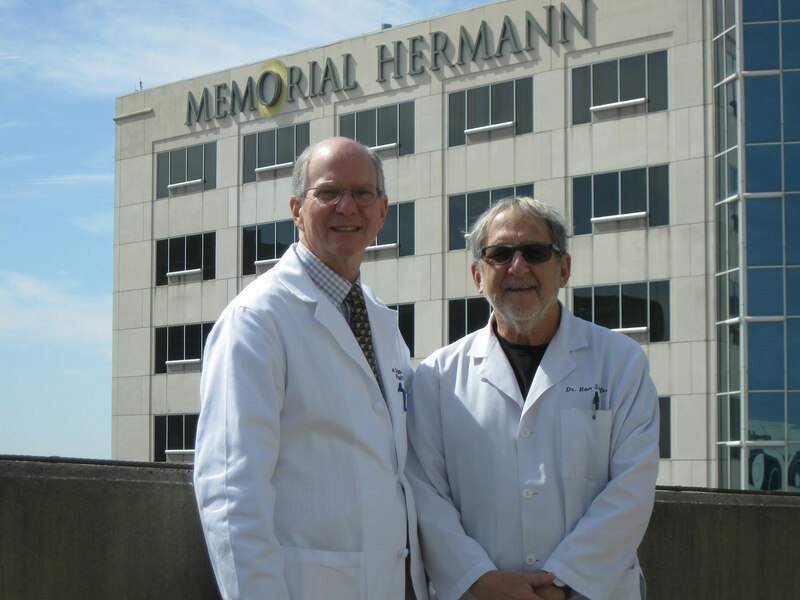 For more complex foot surgery, Dr. Dennis performs foot surgery, if needed, at Memorial Herman Memorial, and at Cy-Fair Hospital. We accept most major health insurance carriers, Medicare, and some self-pay patients with no insurance. If you’re looking for the best rated, experienced podiatrist Houston has to offer, we encourage you to call our office to book an appointment. After 30 years of professional collaboration, 2 of Houston’s premier Podiatric Medical Practices have merged to create the ultimate foot care center in west Houston.